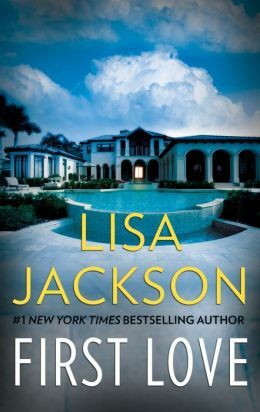 A reader favorite from #1 New York Times bestselling author Lisa Jackson, originally published in 1993 as He’s The Rich Boy. Hardworking single mother Nadine Warne understands heartbreak firsthand—she lost the love of her life, Hayden Garreth IV, thirteen years ago because of bad blood between their families. Hayden himself is something of a local legend. And now that he’s returned, he’s shaking the town, stirring up the old feud that separated him from Nadine. Will the pull of first love overpower the strength of old resentments?